We designed and built large custom ReBoxCo boxes, finished in Spotted Gum. They’re big enough for small trees or for your veggies. We built custom rustic planter boxes on castors for Long Story Short. While you’re checking those out, be sure to grab yourself a coffee. 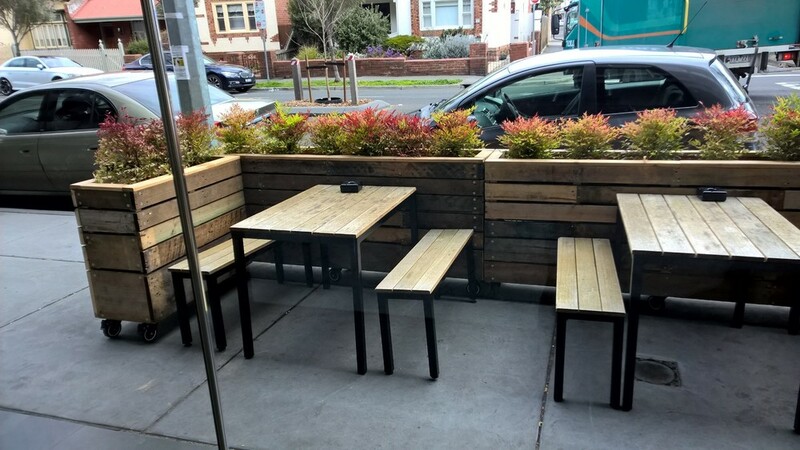 We designed and built these table fence palings from recycled hardwood and eco-ply. The result? A good look with a practical use. Scattered around the streets of Freemantle, WA, you’ll find 100 of these little beauty ReBoxCo Standard Small Boxes on castors. 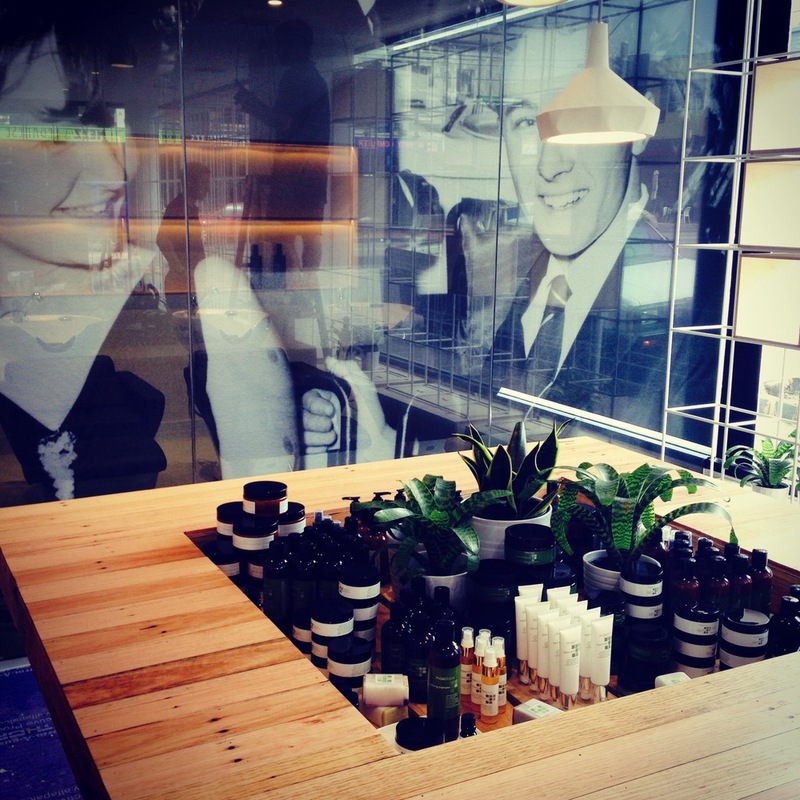 We built custom planter boxes and the first of the inverted pyramids at The Mantle in Perth. They also used a ReBoxCo Park Bench to create a permitter and seating. The custom planter boxes we designed for Australia Post HQ are a great example of how ReBoxCo products can be used indoors as well as outdoors.